Katrina Barraza is a civil litigation and personal injury attorney in St. Petersburg, Florida. She is a member of the Florida Bar and their Young Lawyers Division. Ms. Barraza is a Tampa Bay native and enjoys the outdoors, traveling, and spending time with her family. She is also fluent in Spanish. Ms. Barraza has legal experience working in Tampa Bay personal injury law firms since 2012. 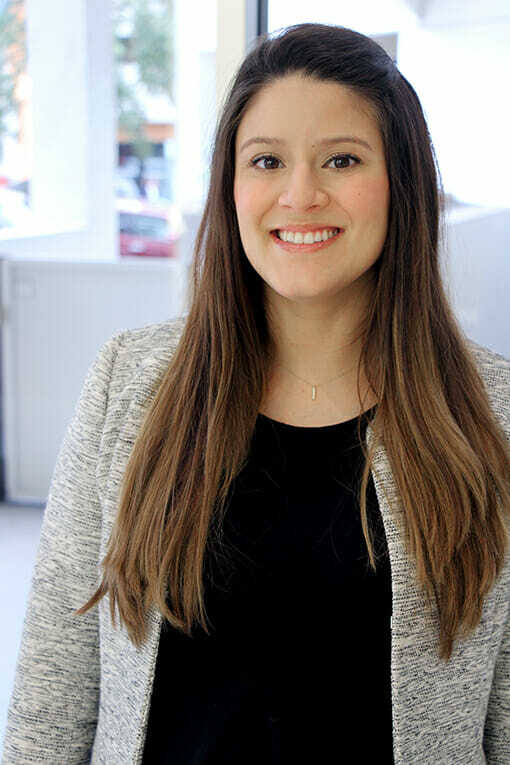 In 2015, as a second-year law student, Ms. Barraza joined the Pipas Law Group team. Early on, she worked alongside Attorney Christian Pipas on ERISA claims, pro bono family law cases, and a multitude of personal injury insurance claims. Her time spent at Pipas Law Group prior to her law school graduation gave her valuable insight and experience in the field of personal injury law. In 2016, Ms. Barraza graduated with her Juris Doctor from Stetson University College of Law. While in law school, she focused her time on taking courses that aptly prepared her for a practice in the personal injury legal field, which she knew she wanted to continue practicing. During this time, she completed several courses in the areas of Tort Law, Insurance Law, and Trial Advocacy and in her final year, was a semi-finalist during a mock trial competition. Prior to enrolling in law school, she had assisted in preparing for several trials and gained valuable experience in case management that she utilizes to this day. Learn more about St. Pete Personal Injury Attorney Katrina Barraza on her Personal Injury Blog.